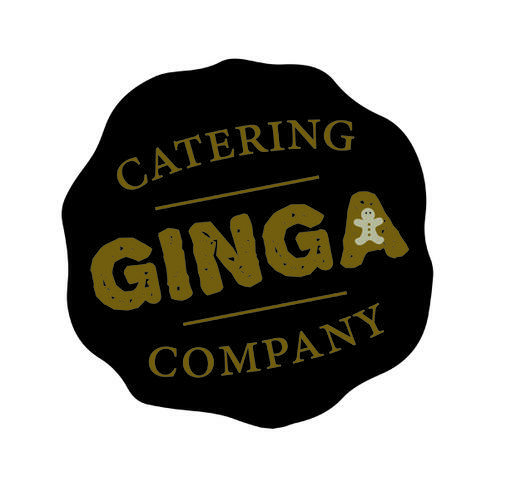 We offer a range of hot meals options using the local outside catering company ‘Ginga Catering’ based just outside Saxilby. Ginga Catering provide a variety of fresh, healthy & locally sourced food for your child’s school meal, under government guidelines which ensure the children enjoy nutritious food at school which supports their health and education. They currently provide meals for 6 Lincolnshire schools. The meals are prepared at their premises and delivered to school in hot boxes, in time for the lunch break at 12.00 o’clock. There are four meal options each day for you to choose from – a hot meal, a vegetarian option, and two jacket potato options. There is a main dessert or you can choose the fruit/yogurt option if your child prefers not to have the dessert. Meals cost £2.30 per day. There is a four weekly menu rotation which combines all of the essential fruit, vegetables, meat and dairy products for your child’s healthy diet. We hope that your child enjoys the selection of meals and that you will continue to support the hot meals service. As always, we welcome your feedback and will keep you informed of any ‘Special Meal Days’ or opportunities to come and eat with us. If you have any concerns about your child and allergies, please contact the school office who will be able to either give you the contact details for Ginga Catering or talk to them on your behalf. We do not want a child to sacrifice hot meals due to any allergies or intolerances. As you may be aware, it is now a legal requirement for anyone providing food to produce information to their customers about food allergens. The 14 allergens which the Food Standards Agency has regulated are: Celery, Cereals containing gluten, Crustaceans, Eggs, Fish, Lupin, Milk, Molluscs, Mustard, Nuts, Peanuts, Sesame seeds, Soya and Sulphur Dioxide (sulphites). If we do not receive an order from you, we will assume that you do not wish your child to have a hot school meal and that you will provide them with a packed lunch. Children who bring in packed lunches will join all of the children in the main hall who are having a hot lunch. Please ensure your child’s food secure and un-breakable container clearly marked with their name. If you wish to send a drink please also ensure this is not fizzy and is in a sealed container. Please remember we are a healthy school and as such encourage all children to have a healthy packed lunch. If we are concerned at all regarding your child’s lunch we may contact you to talk about what makes a healthy and balanced lunch. Please note children should not bring sweets as part of their lunch. After the children have eaten, they go outside to play. We have a large playground and field, offering a wide range of play equipment for the children to enjoy. The lunch time play leaders help to encourage and add some structure to games. In the event of very wet weather, the children will then have wet time play and suitable activities will be provided in a classroom, supervised by Lunchtime Staff. As from 1st September 2014, the government has offered a meal free of charge for all pupils in Key Stage 1 (Reception, Year 1 and Year 2) regardless of parental income. Please note you will still need to complete and return an order within the usual deadlines, so that we know which option your child would like, but no payment will be required. Even if your child is entitled to UIFSM it is still worth checking to see if you may qualify for free school meals. Lincolnshire County Council encourages schools to ask every parent to complete a simple form (click on the link below to access the form) which enable Schools to easily and quickly check eligibility. If you do qualify for FSM, Swinderby Primary School will not only receive the funding to cover the meals, but also a significant amount of extra funding which can go towards other elements of the education of our children. This is known as Pupil Premium, this funding is intended to close the gap in attainment levels between those pupils from low-income and disadvantaged families and their peers. At no time are pupils entitled to free school meals identified as such within the classroom / peer groups. An entitlement to FSM also enables parents to access a free music lessons and subsidies residential trips. Please feel free to contact the School Office at any point for further information.